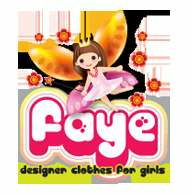 Faye Is An Exclusive Kids Dresses Label In India. Faye Offers Chic & Elegant Dresses For Your Little Girls Aged 6 Months To 10 Years. Faye Baby Dresses Transcends Traditional Realms – Itâ€™S Whimsical, Playful And Most Of All Fun To Wear! The Vision Of Faye Brand Influences Every Aspect Of The Design Of Our Dresses, To The Choice Of Fabric, Colours, Style, Fit & Finish… We Are Passionate About Creating Beautiful Dresses That Will Inspire Colour And Fun In The Lives Of Our Lil Customers. 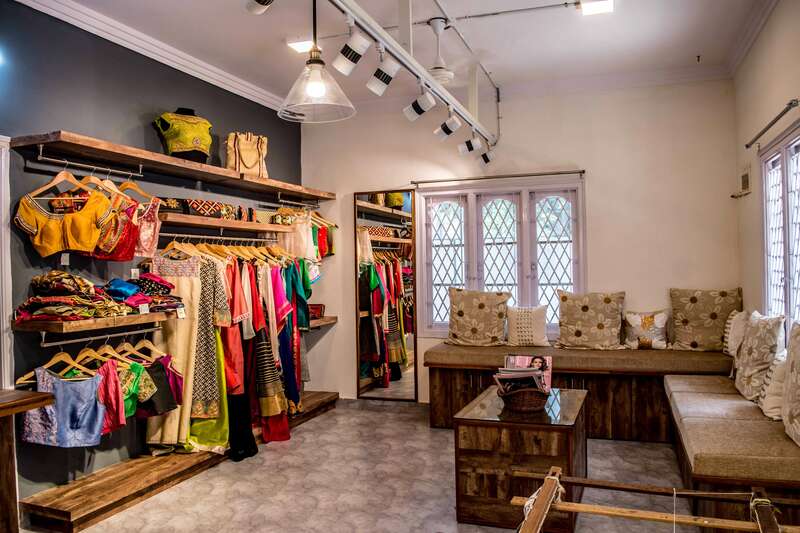 At Faye.In You Will Find Trendsetting, Cute, Adorable And Fashion-Forward Kids Party Dresses.